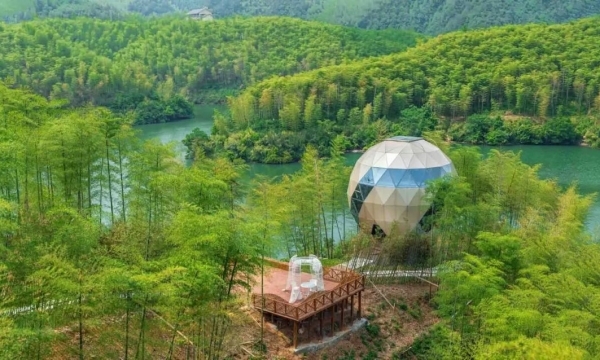 Whether architects are trying to meet the Architecture 2030 Challenge or pursuing their own mission to save energy, they have an opportunity to design buildings that can limit carbon emissions and be resilient against changing climate conditions. To help architects meet their goals, a new wave of chemistry and material science is bringing innovative materials and building systems to the marketplace. From advanced insulation foams to multiwall cladding, this next generation of high-performing materials will help accelerate energy-efficient design. Learn more about some of the high performing materials of today and tomorrow. Princeton University researchers predict that futuristic smart windows could save up to 40 percent in energy costs. The researchers developed a new type of smart window that controls the amount of light and heat entering the building and is self-powered by transparent solar cells in the window itself. The technology is deposited on a glass as a thin film, and the researchers are working to develop a flexible version that could be easily applied to existing windows. Eventually, homeowners and building managers could use an app on their phone to adjust the amount of sunlight passing through a window throughout the day to help save on heating and cooling costs. Think impressive, dramatic curving beams in homes and taller-than-ever before mixed wood buildings. Cross-laminated timber (CLT) panels are a relatively new material for architects that can be used to help meet these design goals. CLT offers certain advantages in terms of energy efficiency when compared to wood. CLT can also be made in dimensions up to 10 feet wide, 40 feet long and more than a foot thick. With engineered wood products, the wood fibers reinforce the lumber, making it potentially stronger than 100 percent recycled plastic. 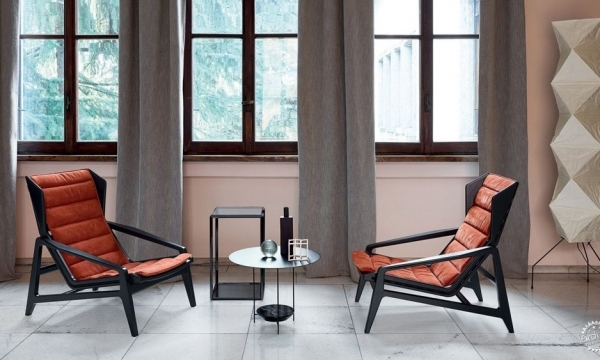 Furthermore, plastic functions as an outside barrier protecting the wood from rotting. Compared to only approximately 63 percent of a tree that can be used in solid lumber, composite panels can allow for more than 95 percent of the tree to be used. The major components of SIPs, foam and oriented strand board (OSB), take less energy and raw materials to produce than other structural building systems. And while building professionals already rely on SIPs for energy efficiency, new advances in the panels will further enhance insulation throughout a building envelope. 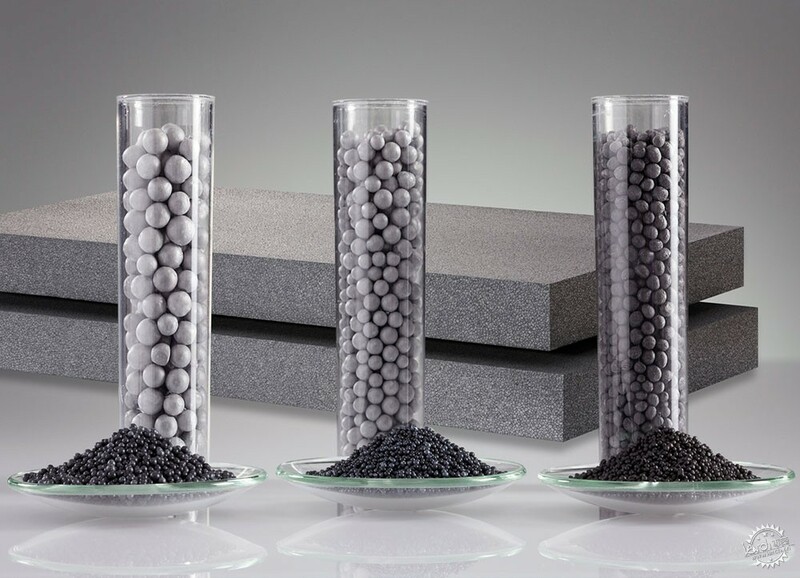 For example, some manufacturers are now producing panels with graphite polystyrene (GPS) insulation, easily recognized by its gray color, and which helps boost the panel’s R-values even higher—sometimes more than 20 percent higher. In some cases, building professionals and architects can specify thinner panels while still meeting energy code requirements. SIPs may also aid architects in achieving LEED Platinum certification and Passive House standards. Trends are showing that U.S. homes are getting smaller and VIPs can offer one effective and space-saving solution for insulation. VIPs comprise a porous core material encased in an airtight envelope. The air trapped in these layers is evacuated and the envelope is then heat-sealed. The core material prevents the insulation panels from crumbling when air is removed. The National Research Council of Canada (NRC) has monitored and analyzed these roofing insulation panels for five years at the NRC facility, finding that some VIPs are predicted to maintain more than 80 percent of its thermal performance after 30 years. 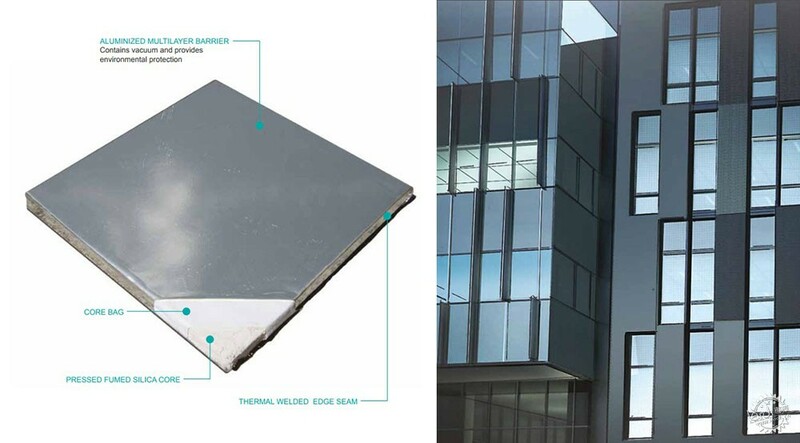 Wall cladding is an important part of a building’s visual impact and also its environmental footprint—thermal bridging is one of the primary causes of energy loss in a building. 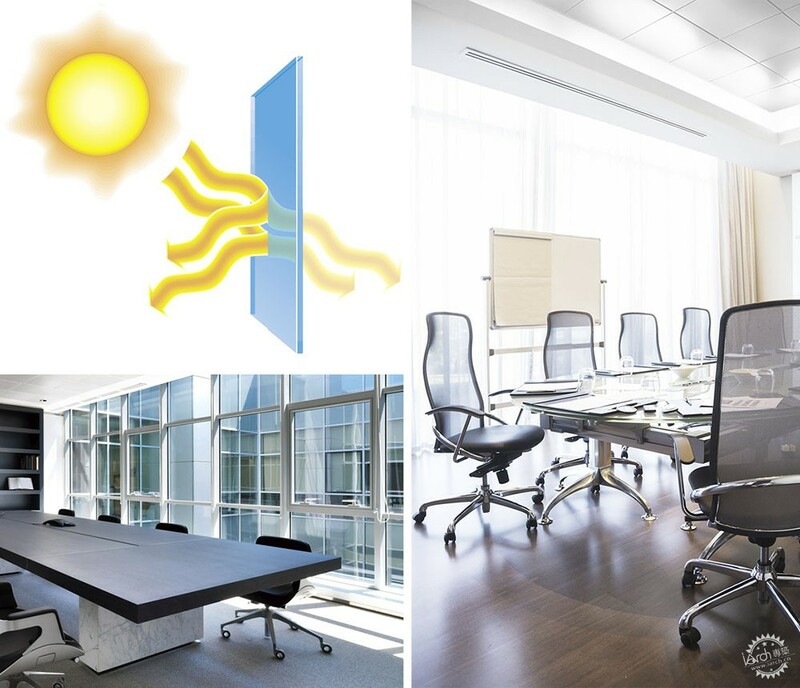 To achieve both daylighting needs and energy efficiency, for instance, nanogel-filled polycarbonate sheets can be used on translucent walls and ceilings in a new type of multiwall system. Additionally, the energy used to extrude polycarbonate sheets is generally a fraction of that to manufacture glass. 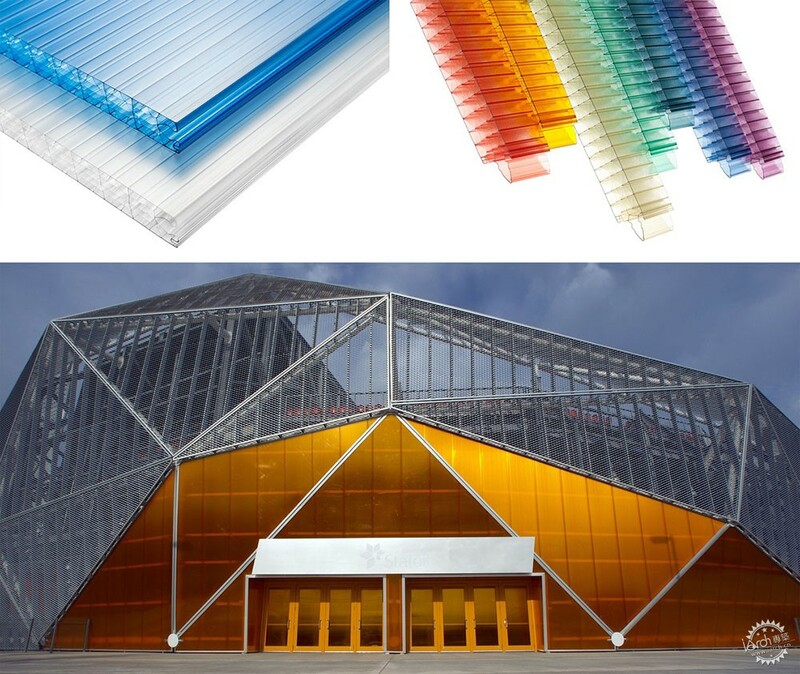 Polycarbonate sheets are also durable—250 times more impact-resistant than glass and virtually unbreakable; they are tested to perform from −40 to 120 C (−40 to 240 F) and can withstand more extreme weather such as windstorms, hail, or snowstorms. The insulating nanogel that is used to fill the polycarbonate sheets consists of synthetic polymers or biopolymers that are chemically or physically crosslinked to aid in energy efficiency, which may give a building up to 50 percent energy savings compared to monolayer glass. Building new homes requires a multitude of materials, many of which will not be completely used, and will require waste disposal. A new generation of panels for component-framed homes potentially offers an example of a more energy efficient solution. These panel alternatives may require 40 percent less wood product than stick-framing and can potentially generate 98 percent less waste. 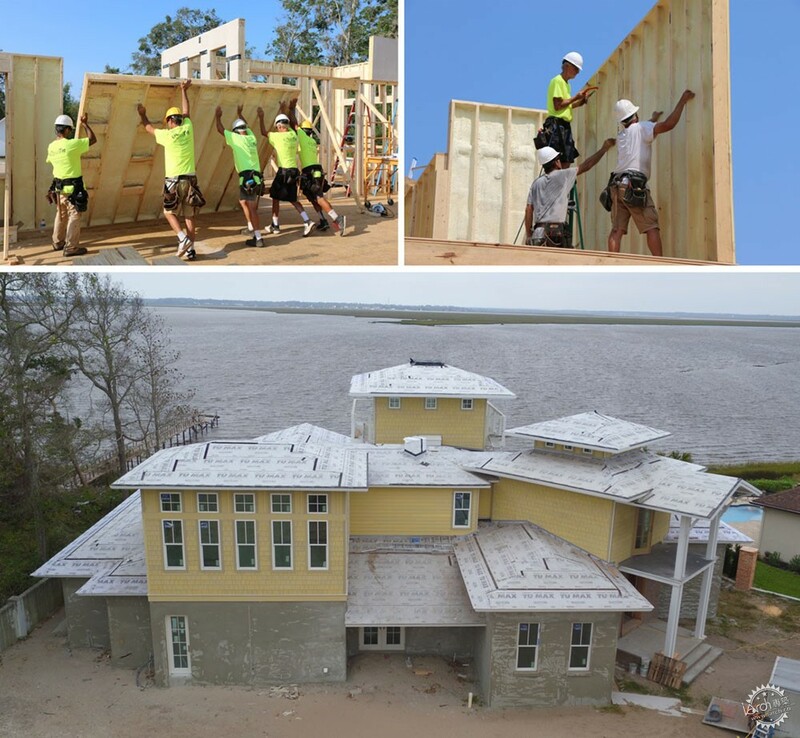 This new type of panelized wall replaces traditional exterior sheathing with a combination of polyisocyanurate (polyiso) continuous insulation on the exterior and spray polyurethane foam (SPF) in the wall cavity, both of which are installed at an offsite panelization facility. The continuous insulation, with taped joints, also functions as a weather-resistant barrier, which can eliminate the need for certain materials like house wrap. 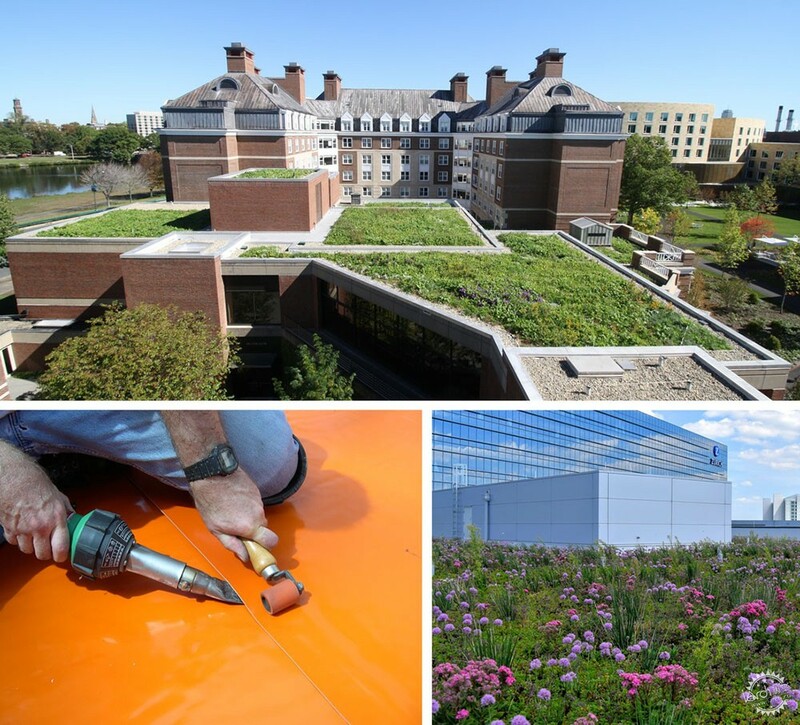 Many architects are aware that vegetative roofing systems can keep water out of a building, reduce stormwater run-off, reduce stress on urban sewer systems and decrease run-off related pollution in waterways. Perhaps what is less widely known is how certain systems can extend a roof’s longevity and in turn, increase energy efficiency year after year. How? Waterproofing membranes used in green roofing systems incorporate PVC material science shielding a roof from the effects of ultraviolet rays and temperature extremes that normally cause a roof system to contract and expand. Many of these green roofs have now been in place for more than 30 years, according to Whole Building Design Guide. A new large, urban vegetative roof can potentially capture up to 17,000 gallons of stormwater per storm event, or 1,819,000 gallons annually. The rainwater captured can then be used to water the plants, reducing irrigation needs by up to 50 percent. One day soon, elements of building exteriors could be printed by large-scale 3D printers to maximize efficiency. 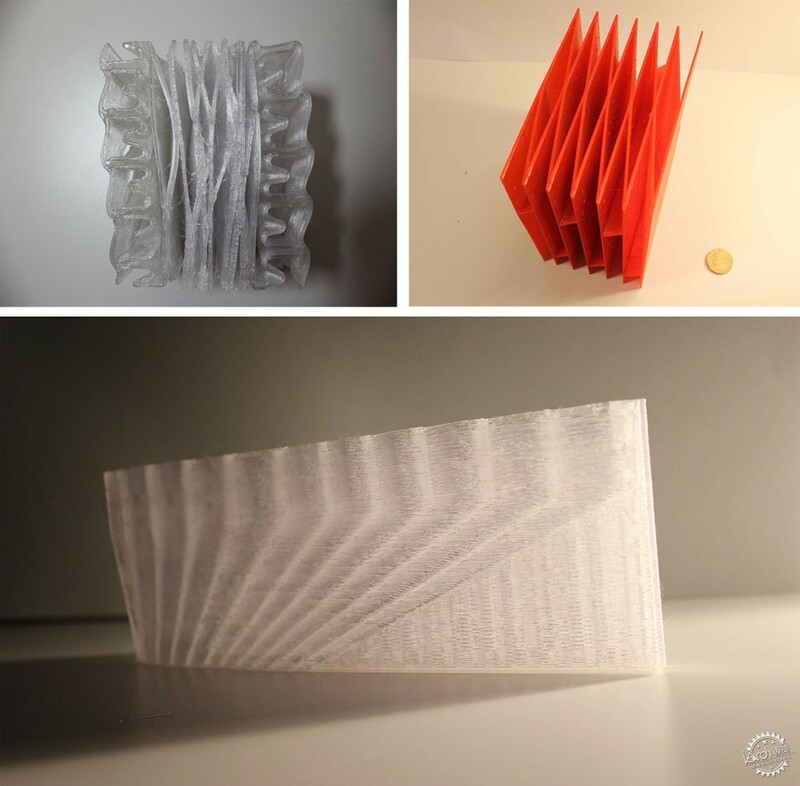 Dutch researchers recently tested this idea; using a 3D printed façade system to optimize a building’s thermal performance. This system is known as Spong3D, and it is stiff, yet lightweight. 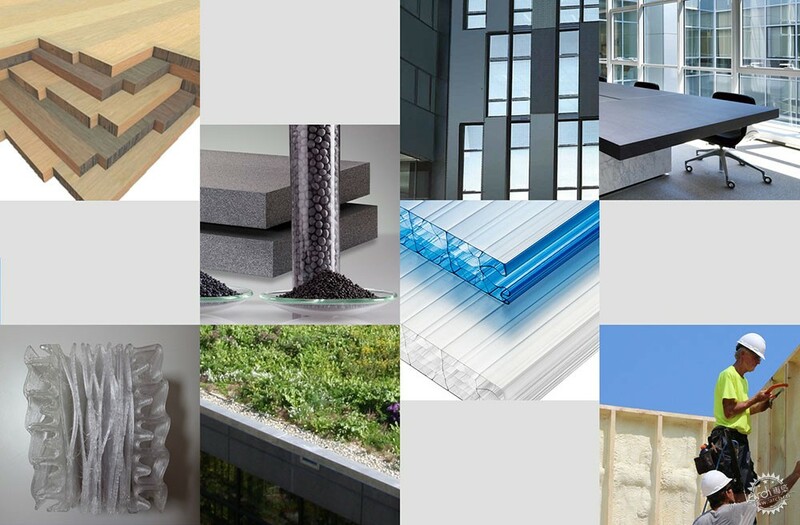 The researchers believe the new material integrates multiple functions to optimize thermal performance according to different climate conditions throughout the year. It works by integrating air cavities for thermal insulation and channels in the outer surfaces of the facade that store movable thermal mass. Spong3D is in the stage of proof of concept and the research is promising. 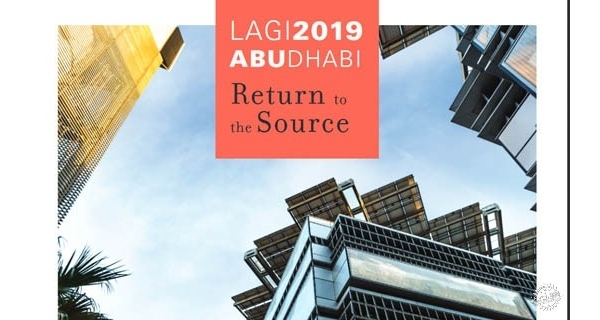 As architects strive for a more energy-efficient future, the chemical manufacturing industry will continue to innovate high-performing materials to meet demand. To learn more about how chemistry contributes to innovative materials, visit the American Chemistry Council website. Todd Sims is the director of value chain outreach at the American Chemistry Council (ACC), where he manages outreach to the building and construction sector in support of safe, efficient, sustainable, and resilient buildings. An active member of the High-performance Building Caucus, Sims worked previously at the Institute for Market Transformation (IMT), where he developed building energy policies; he also represented the 56 governor-designated state energy officers’ interests in all matters of building energy policies before the federal government, industry stakeholders, and the utility sector at the National Association of State Energy Officials (NASEO). Sims can be reached via e-mail at todd_sims@americanchemistry.com.